I’m pleased to once again be a part of Free Comic Book Day at my local comic book store, Empire’s Comics Vault. Festivities will be held on Saturday, May 6th (more details to come). 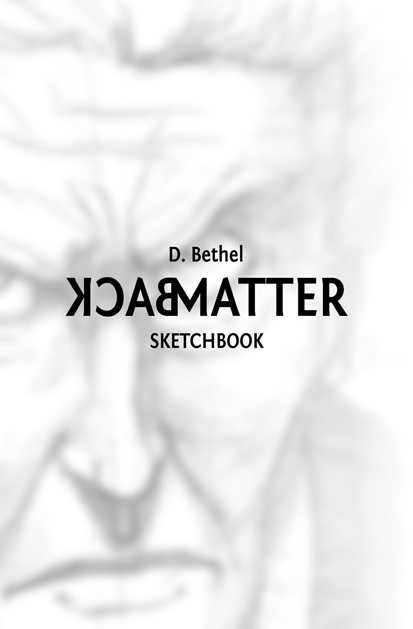 The cover for the Back Matter Sketch Collection. Also debuting at the show will be 8.5″ x 11″ prints of the Logan-inspired Sketch Friday from a few weeks ago and a few other prints may be on their way, as well. I’ll let you know.